The original LP Chick-Ita Twin Shaker has always been a favorite. Diminutive in size but not tone, the Chick-Ita Twin Shaker puts a distinct shaker tone within the grasp of any percussionist. LP announces the next step, the LP Chick-Ita Twin Shaker. Placed in the hand of any novice or pro, the Chick-Ita Twin Shaker will double the tone and volume of the traditional Chick-ita. The LP Chick-Ita Twin Shaker does everything with a flourish thanks to a well-designed comfortable grip that provides ease of playing on stage or in the studio. A new grip and chamber provide enhanced projection and volume without any significant adaptation in hand technique. With a wave of a hand the percussionist will reap double rewards from the new, ergonomic and sonorous LP Chick-Ita Twin Shaker. It’s player friendly, stage friendly, and studio friendly, the sound of one hand shaking. 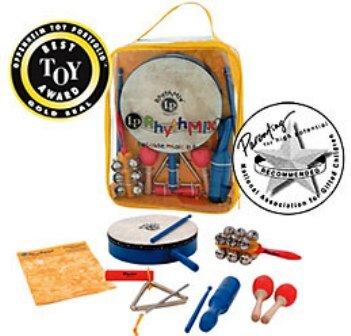 Latin Percussion LP013 ChickIta Twin Shaker LP 013 The original LP Chick-Ita Twin Shaker has always been a favorite. Diminutive in size but not tone, the Chick-Ita Twin Shaker puts a distinct shaker tone within the grasp of any percussionist. LP announces the next step, the LP Chick-Ita Twin Shaker. Placed in the hand of any novice or pro, the Chick-Ita Twin Shaker will double the tone and volume of the traditional Chick-ita. 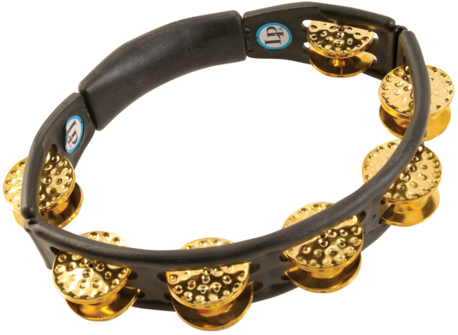 The LP Chick-Ita Twin Shaker does everything with a flourish thanks to a well-designed comfortable grip that provides ease of playing on stage or in the studio. A new grip and chamber provide enhanced projection and volume without any significant adaptation in hand technique. 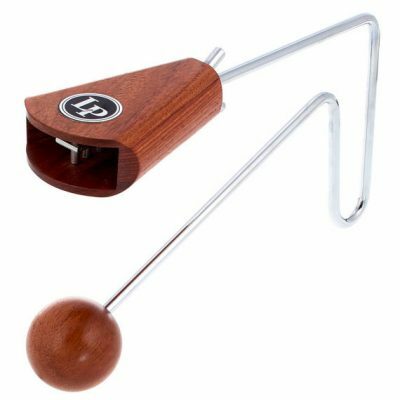 With a wave of a hand the percussionist will reap double rewards from the new, ergonomic and sonorous LP Chick-Ita Twin Shaker. It’s player friendly, stage friendly, and studio friendly, the sound of one hand shaking.